A stock exchange is a platform where securities are traded between buyers and sellers. In India, The National Stock Exchange or NSE is the leading stock exchange. 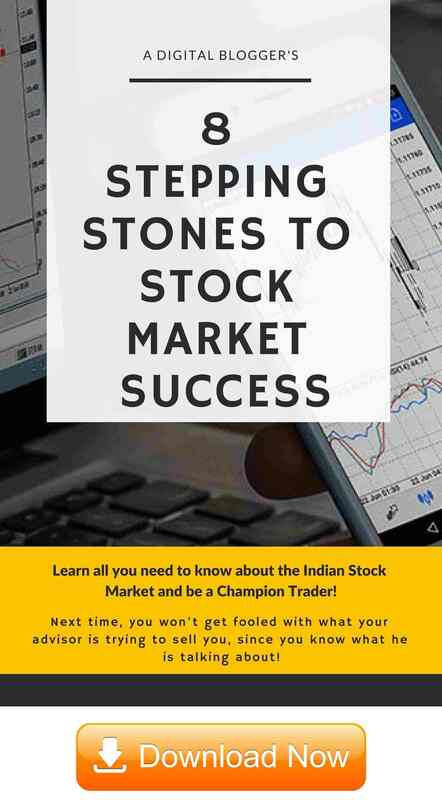 NSE is one of the largest stock exchanges in the world in terms of equity trading volume and the largest stock exchange in India in terms of total and average daily turnover for equity shares every year since 1995. Approximately 1600 companies are listed on the NSE. Also Read: What is BSE & Sensex? It started operating in the year 1994. It launched electronic screen-based trading in 1994. NSE was the first stock exchange in India to launch derivatives trading and trading through the internet in the year 2000. Before introducing the term “NIFTY“, let us try to understand the meaning of stock market index. If someone asks how the stock market is doing, one cannot answer the question by thinking about all the hundreds of companies listed on the exchange. One will naturally choose some financially sound companies from every sector which may be considered as representatives of their respective sectors to give a whole and accurate picture of the market. A stock market index does the exact same thing. NIFTY50 is the index for measuring the performance of stocks listed on the National Stock Exchange. As the name suggests, it includes stocks of 50 companies selected from a total of 13 sectors. As the values of the stocks within the index change, the value of the index also changes correspondingly. There can be any number of different indices for a stock exchange. The difference may be on the basis of market cap (small-cap index, mid-cap index or large-cap index). Its base period is November 3, 1995, which marks the completion of one year of operations of NSE’s Capital Market Segment. Its base value has been set at 1000, and a base capital of Rs 2.06 trillion. As of March 30, 2017, it represents about 62.9% of the free float market capitalization of the stocks listed on NSE. The NIFTY 50 is computed using the free-float market capitalisation weighted method. It means that a company’s free-float capitalization is considered while calculation of the index and assigning weights to stocks in the index. Free-float refers to those shares of the company that are readily available for trading in the market. Firstly, let us understand the term “Investible Weight Factors”. Investible Weight Factors or IWF is a unit of floating stock expressed in terms of a number available for trading and which is not held by any of the above-mentioned categories. IWF is calculated for each company based on the public shareholding of the companies as disclosed in the shareholding pattern submitted to the stock exchanges quarterly. The level of NIFTY50 Index reflects the total market value of all the stocks in the Index relative to the base period November 3, 1995. The total market capitalisation is the product of market price and the total number of outstanding shares of the company. Base market capital of the Index is the aggregate market capitalisation of each scrip in the Index during the base period. The market cap during the base period is equated to an Index value of 1000, also known as the base Index value. Market impact cost is a term that is the best measure of the liquidity of a stock. It reflects the costs incurred when trading an index. To be a part of the NIFTY 50, a stock should have an average impact cost of 0.50% or less during the last six months for 90% of the observations, for the basket size of Rs. 100 million. The NSE listed company should have a minimum listing history of 6 months. 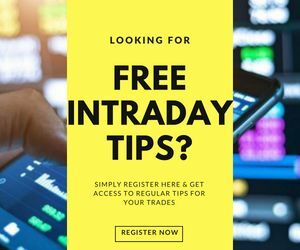 Companies that are allowed to trade in the F&O segment are only eligible to be a part of NIFTY 50. Also, if a company that has just launched its IPO fulfils the normal eligibility criteria for NIFTY for a period of three months can also be a part of the index. 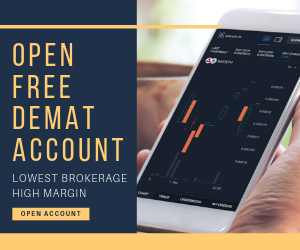 In case you are looking to get started with share market trading or want to open a demat or trading account – just fill in some basic details in the form below.